Dan Hart is the President and CEO of Virgin Orbit. 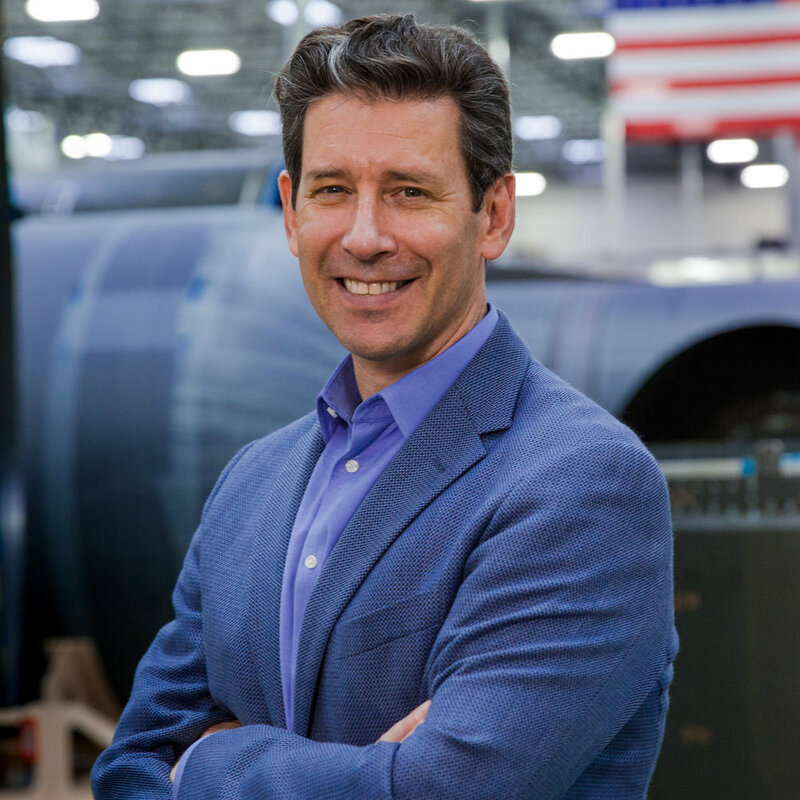 He joined Virgin Orbit after more than three decades of aerospace leadership at the Boeing Company, where he most recently served as Vice President of Government Satellite Systems. In that position, he oversaw Boeing's government satellite programs, developing and managing missions for the U.S. Department of Defense, NASA, NOAA, and other national programs. Dan’s portfolio included marquee programs such as Global Positioning System (GPS), Wideband Global SATCOM, the Tracking and Data Relay Satellites (TDRS) system, and the X-37 spaceplane. Over the course of his career, Dan has served in senior leadership roles through all phases of the aerospace product life cycle—from research and development through design, production, and flight operations—and across a wide variety of aerospace sectors—including human spaceflight, satellite development, launch, and missile defense. After beginning his career with McDonnell Douglas supporting the Spacelab Program at NASA’s Kennedy Space Center, Dan was soon loaned to the European Space Agency to support system integration, followed by roles on the Delta and Delta II launch crews, then leading the Systems Engineering, Integration and Test Team for the development of the Delta IV Launch Vehicle. Dan was subsequently named Chief Engineer for the Ground-Based Midcourse Defense (GMD) anti-ballistic missile system before becoming Chief Engineer over all of Boeing’s space programs. Dan holds a Bachelor of Science degree in physics from the State University of New York at Albany and attended the Harvard Business School Advanced Management Program. He is a passionate and committed advocate for Science, Technology, Engineering, and Math education, and serves on the Executive Board of the California Science Center. Dan knows his way around an electric guitar and full drum kit, but is holding out for the return of Virgin Records before unleashing his debut album on the world.